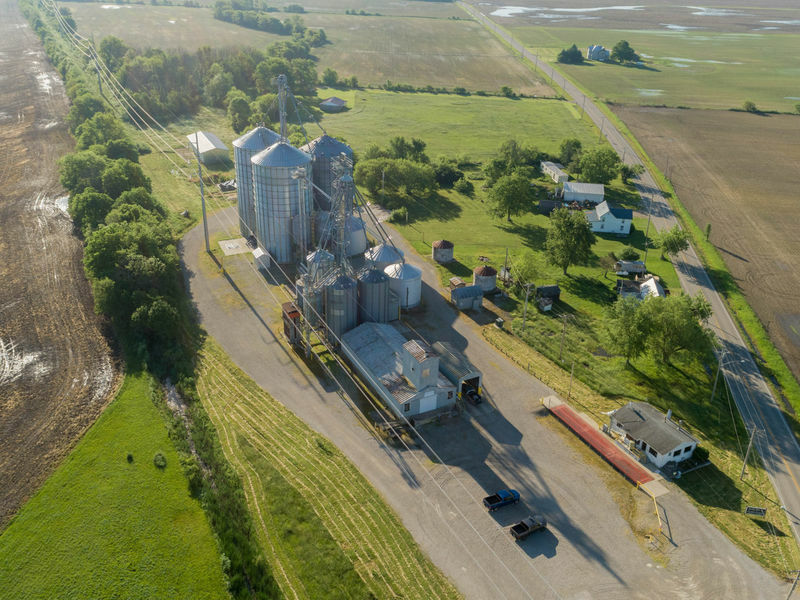 The high-quality grain we receive at our Pickaway County location is the key ingredient in the flour we produce at Mennel Milling Logan. 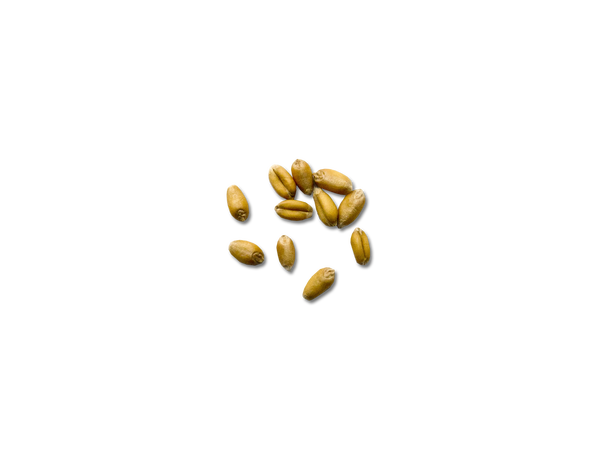 We are proud to source our grain locally by partnering with some of the best farmers in the area. Together, we make life taste good.